Nothing sets our minds and hearts at ease like the promises of God from His Word. 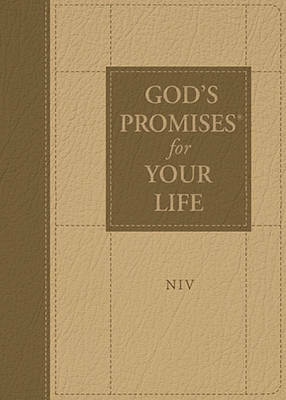 For more than 25 years, the bestselling God's Promises ® line has put those promises at your fingertips. Now, a new version offers those words of comfort and hope directly from the New International Version.